Wix.com is a leading cloud-based website development platform, which was founded on the belief that everyone should be able to create their own, beautiful website, develop web-based platforms, and contribute to the wealth of content on the internet. It offers both free and premium subscriptions to over 103 million users as of 2017 - a customer base that’s growing at a formidable 25% per year. With millions of users and such a rapidly growing pool of information, the company needed an analytics and reporting solution that could manage huge volumes of data quickly. To maintain its market share, Wix needed a way to track conversions, monitor marketing campaign efficacy, and analyze user behavior. 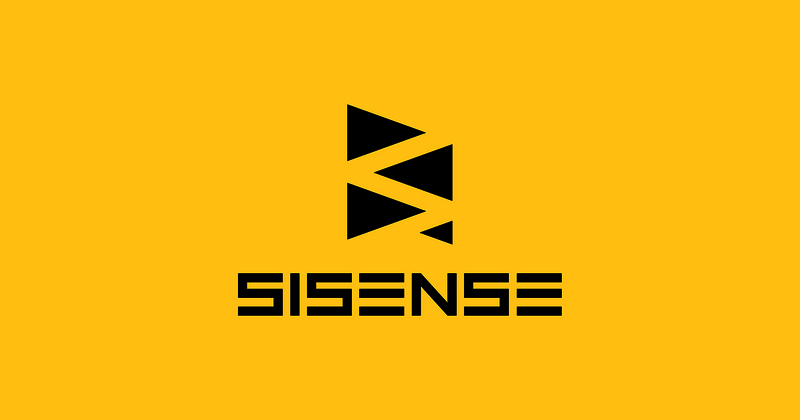 Using Sisense, Wix rapidly deployed a BI solution that bypassed the need for additional IT resources, allowing business users to extract insights for themselves. This enabled them keep on top of trends in customer behavior and marketing campaigns. Wix grew extremely rapidly, from a small start-up to a market-dominating company with over a hundred million users, thousands of website templates, and both free and fee-based premium packages. Interpreting user data correctly was an integral part of their plan to stay competitive. The team at Wix established that they needed a BI tool that allowed them to derive insights based on behavioral data from a number of different sources, reacting and adapting rapidly to changes. In particular, they needed a reliable way to differentiate between free and paid users, and chart the activities of each of these groups across the site. that they needed a system that non-technical employees, including management professionals, could use themselves, without having to go through IT every time they wanted to run a query. Finally, the system needed to be accessible and flexible enough to cope with ongoing operational analysis, using an exponentially growing pool of data – without losing any detail or suffering bottlenecks as new information poured in. Wix tested a whole bunch of different BI solutions, but the company struggled to find a system that was flexible and fast enough to suit its needs. Eventually, the team discovered Sisense. This was by far the most versatile and scalable platform they had come across, with an intuitive interface that facilitated customized reporting, allowing even the least IT-savvy staff to build dashboards with ease. Implementation was swift and straightforward. Managed by the Senior Business Intelligence Analyst at Wix and supported by the Sisense team, the process was conducted internally, without the need for outside consultancy or massive hardware purchases. Wix soon discovered for themselves that Sisense was able to handle vast pools of data fast, thanks to a combination of columnar database schema and in-memory technology. This system meant that Wix could work with the high-volume data streams created by their clients, without slowing them down, or requiring them to invest in expensive, large-scale IT infrastructure to process it. What’s more, users found it simple to upload and connect any kind of data, including MS-SQL, Oracle and MySQL databases, Excel and CSV files, and direct API access to Google Adwords and Google Analytics data. On the server side, the Elasticube builds were completed rapidly – and the team found that they were able to perform ETL functions within the Elasticube itself, giving them far more freedom and flexibility than ever before.